This entry was posted in AOA and tagged ace of angels, aoa, color coded, colorcoded, korean, kpop, lyrics, mini skirt, romanization, romanized, single. This entry was posted in AOA and tagged 4th single album, ace of angels, aoa, color coded, colorcoded, confused, lyrics, red motion, romanization, romanized. This entry was posted in AOA and tagged ace of angels, angels' story, aoa, color coded, elvis, Get Out, index, korean, kpop, lyrics, wanna be. This entry was posted in AOA and tagged ace of angels, aoa, color coded, happy ending, korean, kpop, lyrics. Can you hear my music? This entry was posted in AOA and tagged ace of angels, aoa, color coded, korean, kpop, lyrics, my song. 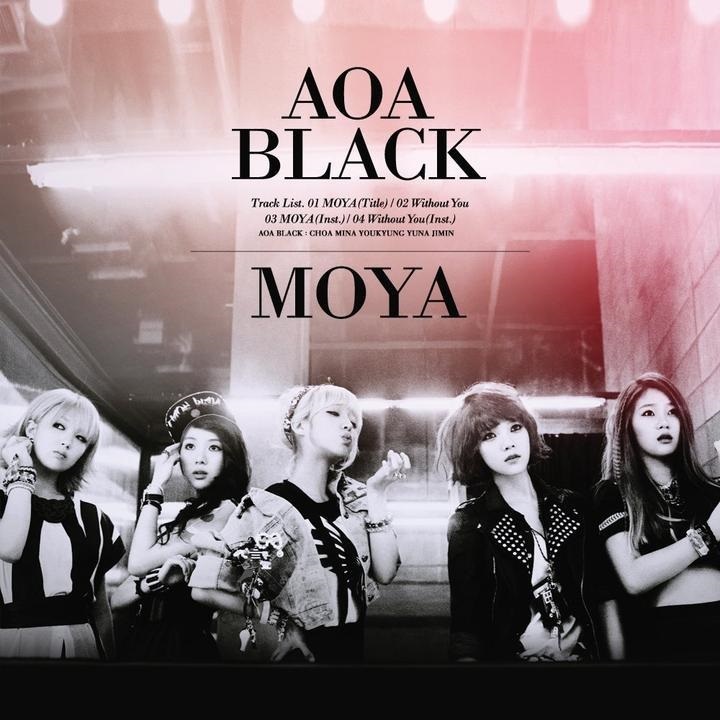 This entry was posted in AOA and tagged ace of angels, aoa, color coded, Get Out, korean, kpop, lyrics. 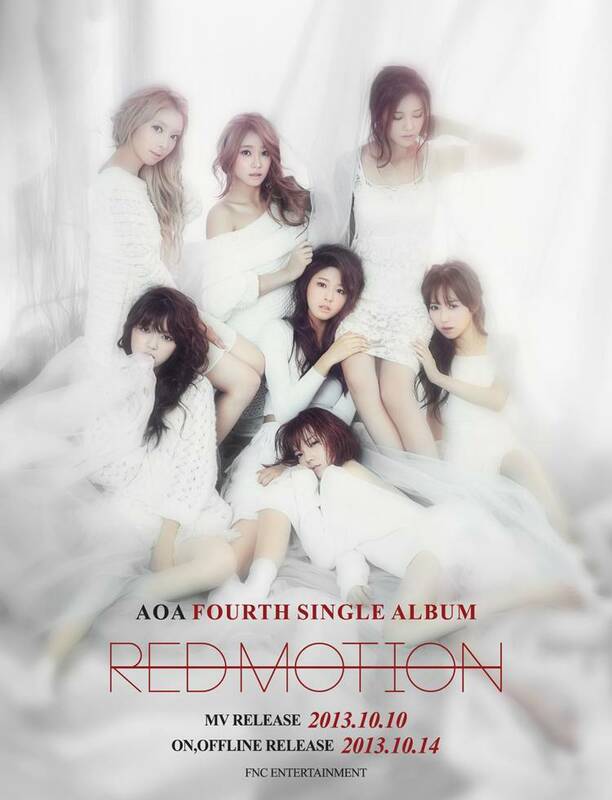 This entry was posted in AOA and tagged ace of angels, aoa, color coded, korean, kpop, lyrics, temptation. This entry was posted in AOA and tagged ace of angels, aoa, color coded, kpop, love is only you, lyrics.